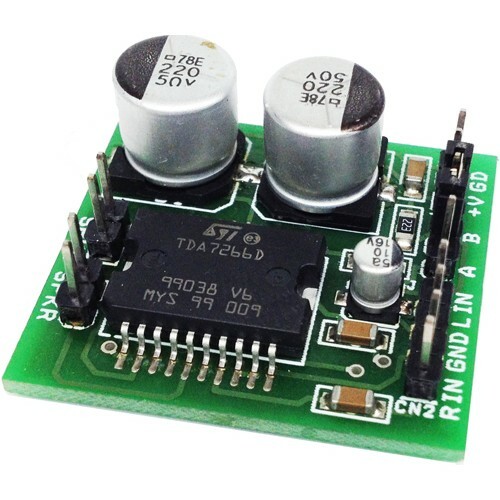 This complete high quality, low noise mono audio power amplifier is based around the Hybrid Integrated Circuit STK4050 manufactured by Sanyo. 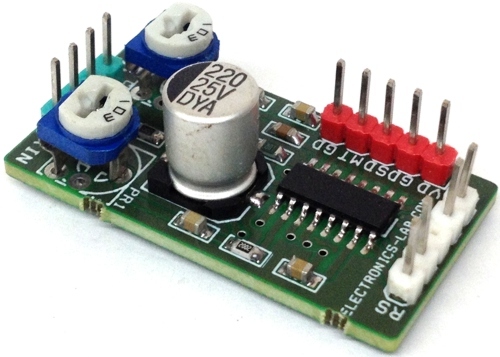 The circuit incorporates volume and has a maximum music output power of 200W. 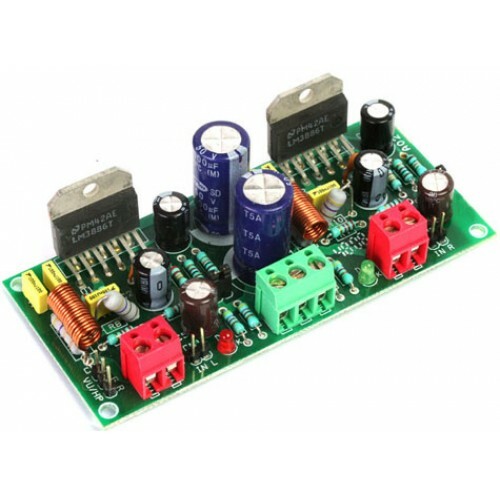 The circuit incorporates an on board power supply; therefore, only center tapped transformer is required to power the circuit. I t has very good quality sound. U can use it with your Home Theatre your PC & etc… You can also use it as Subwoofer Amplifier. It is a compact package for THIN-TYPE Audio sets. Easy Heatsink design to disperse heat generated in THIN-TYPE audio sets. Constant-Current circuit to Reduce supply switch-ON and switch-OFF shock noise. External supply switch-On and switch-OFF shock noise muting, Load short-circuit protection, thermal shutdown and other circuits can be tailored-designed. Also the pictures with layout of stk4050II. Please apart from the 3 listed ic, which are stk 4050,4050v and 4050ii, is their any other equivalent of the above mentioned ic.